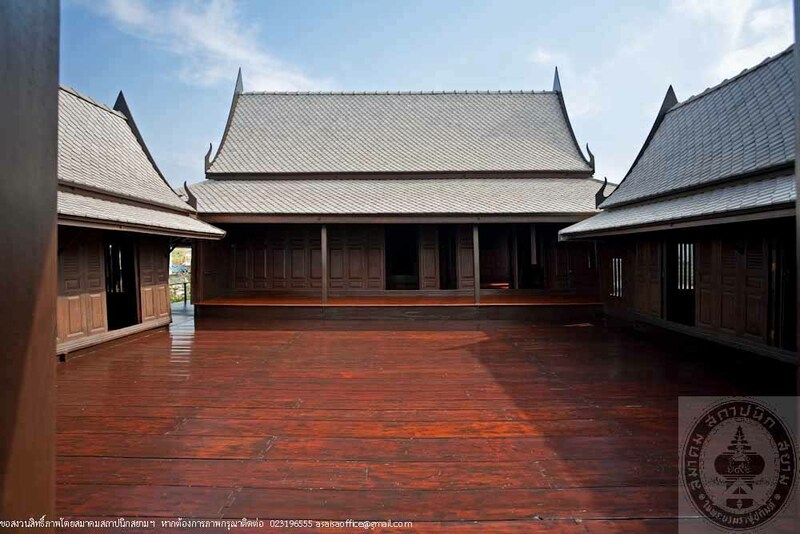 Pa Ying House is a traditional house located on the bank of the Petchburi River. 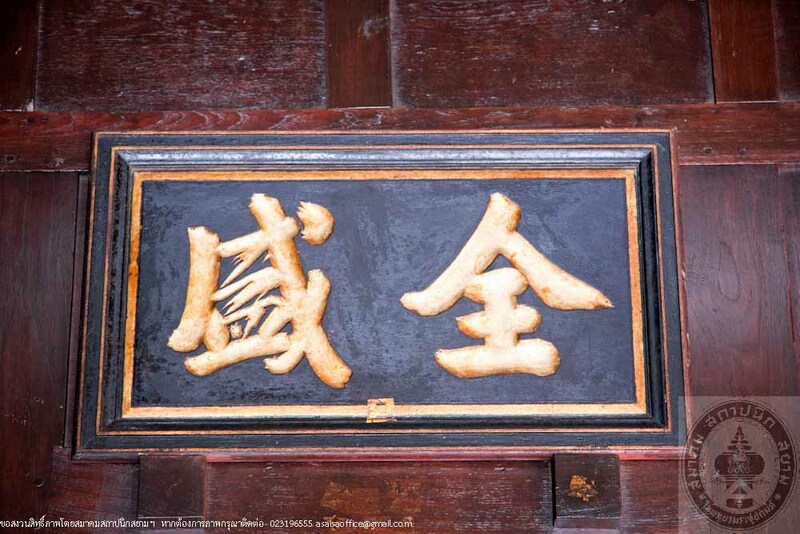 Mr. Choei and Mrs. Ouan hired a Chinese craftsman to build the house in a popular style at that time. 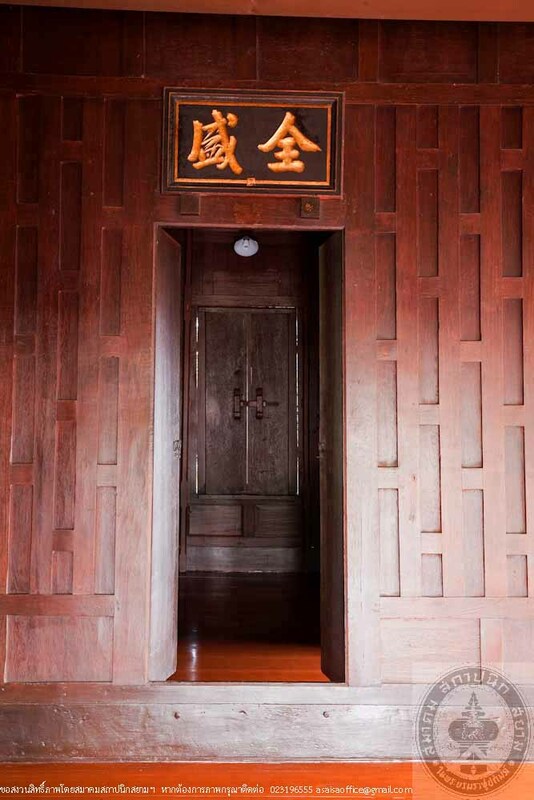 In 1919, their son, Mr. Munseng Junbunme, demolished the house on the river bank to build a kitchen house in the East of the major house connected by a corridor. Due to the location of the house, it was flooded annually so the area was filled up for higher level until the basement could not be used. The house was ruined seriously. 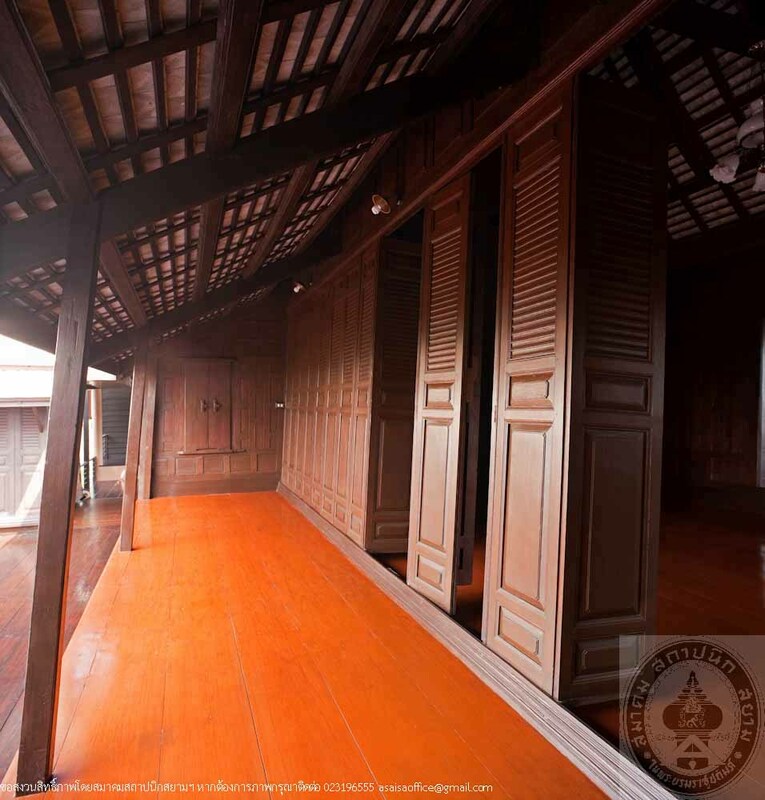 In 2008, Mrs. Bunying Kingkaew, a daughter of Mr. Munseng Junbunme, and her descendants have restored the house to its original condition as much as possible for living. 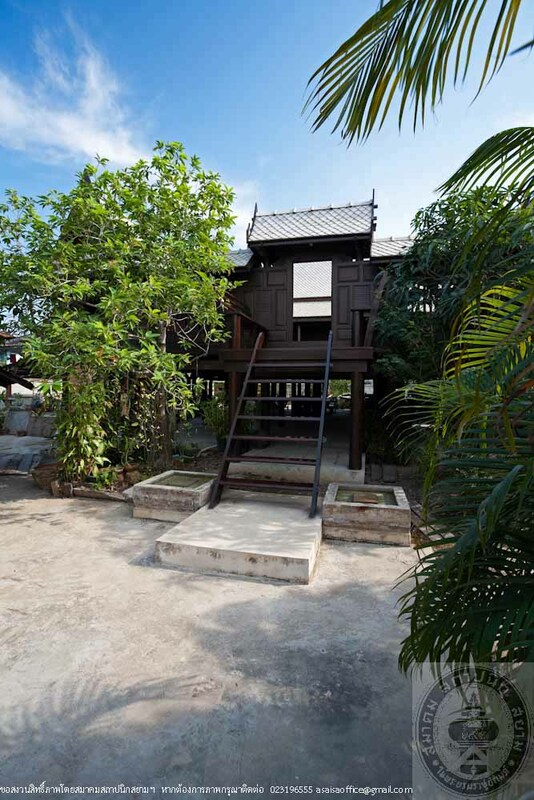 It is a single storey wooden house with raised floor. 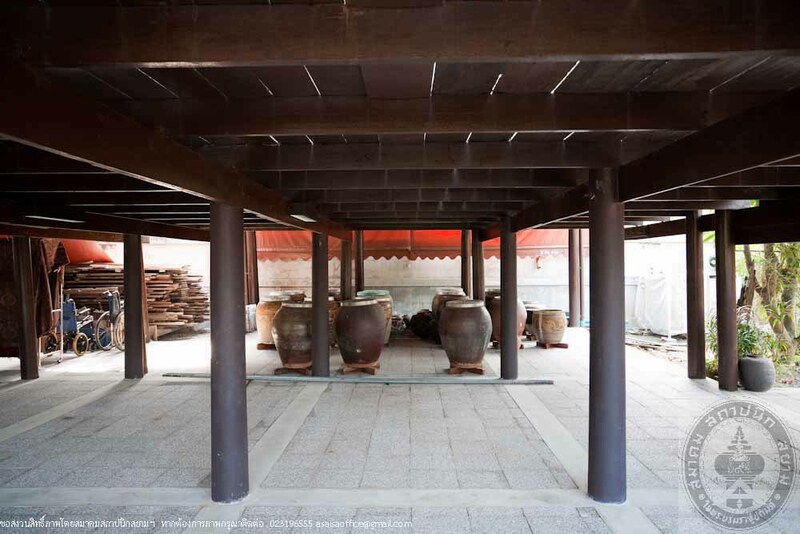 The gable roof is covered with cement roof tiles. 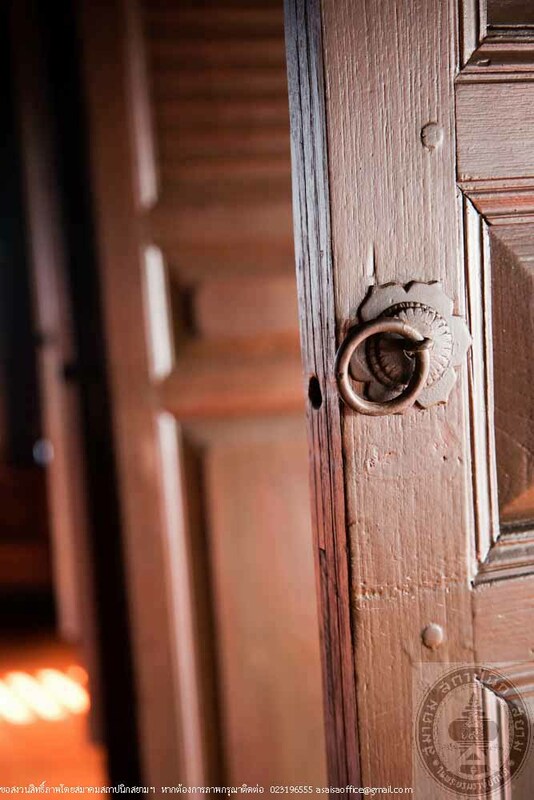 The door panels are decorated with carved wood in floral design. The major unit and second unit are located in the center axis while the subordinate units are located on the left and right side of the open terrace. 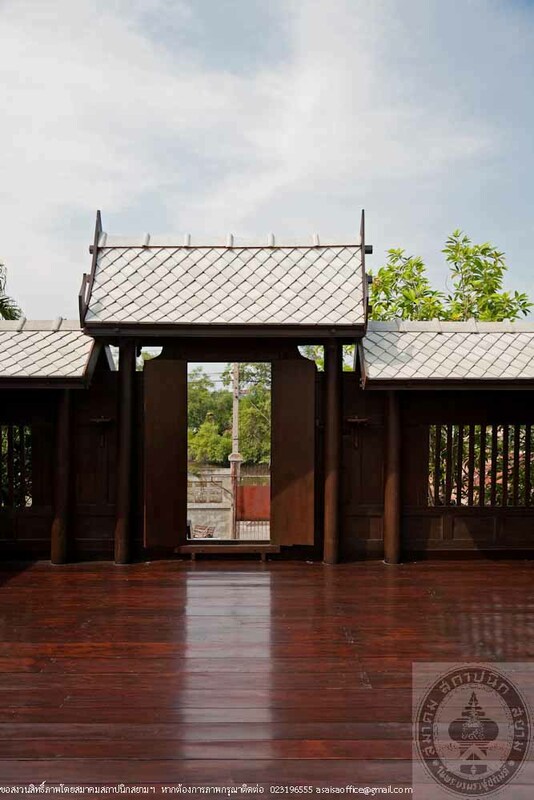 The roof terrace was built in the East for a living area of the family and there is a walkway connecting to the kitchen. 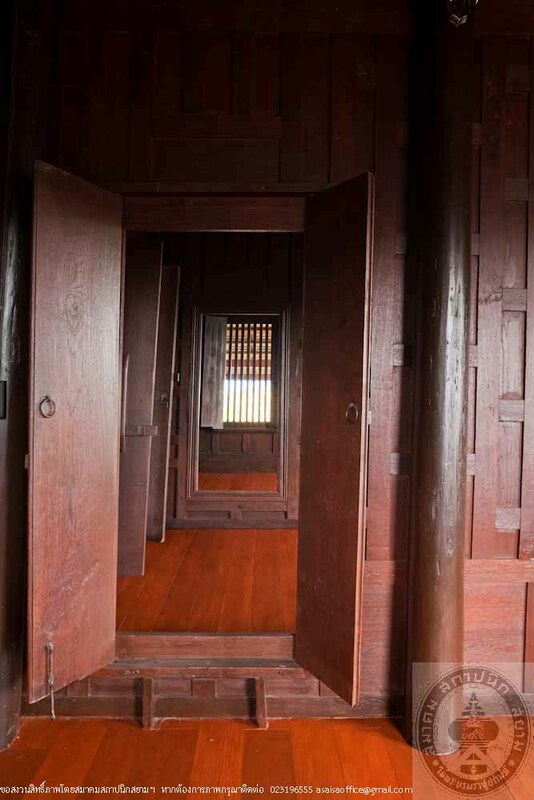 The plan of the house has a unique style different from the plan of the house of the local Thai people. 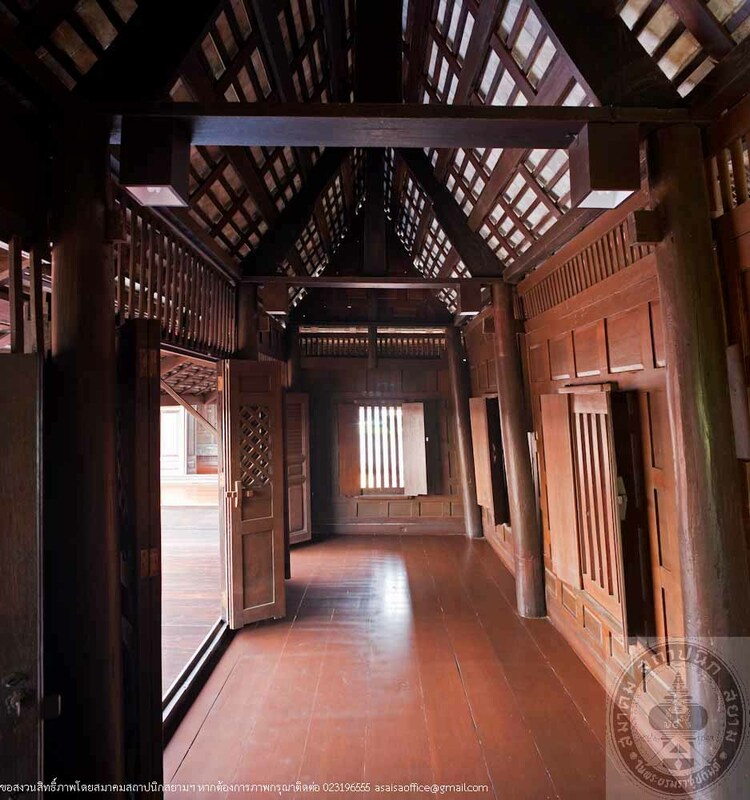 It is presented to a combination of Chinese and Thai architectural style, which is an example of the house of a Thai-Chinese community in the Petchburi River Basin. The restoration used traditional materials and techniques. The house was raised higher from flooding. 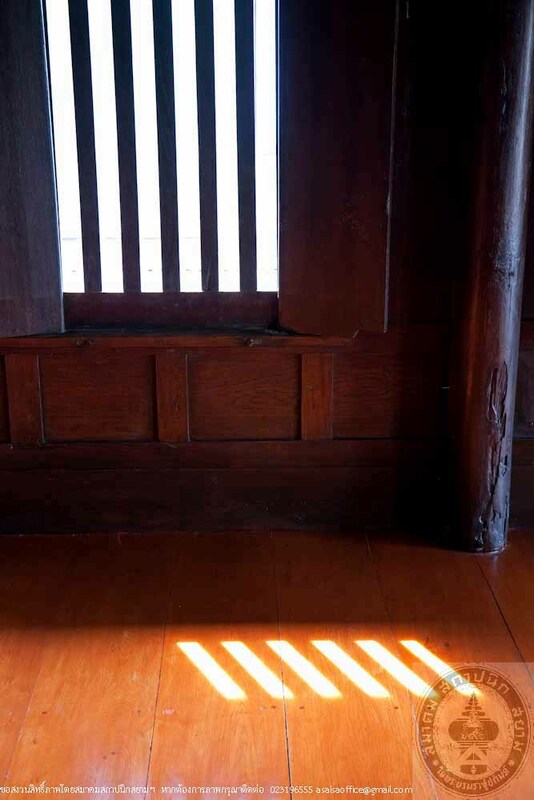 It also takes into account of the benefits of living with the addition of a bathroom and a kitchen that blends in with the house presenting to the determination of the owner to preserve the house as a valuable architectural heritage of the province.